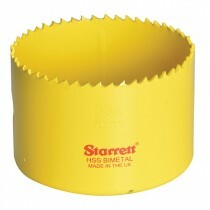 Starrett Bi Metal Constant Pitch Hole Saws have 6 teeth per 25mm/inch and are ideal for thinner gauge materials. 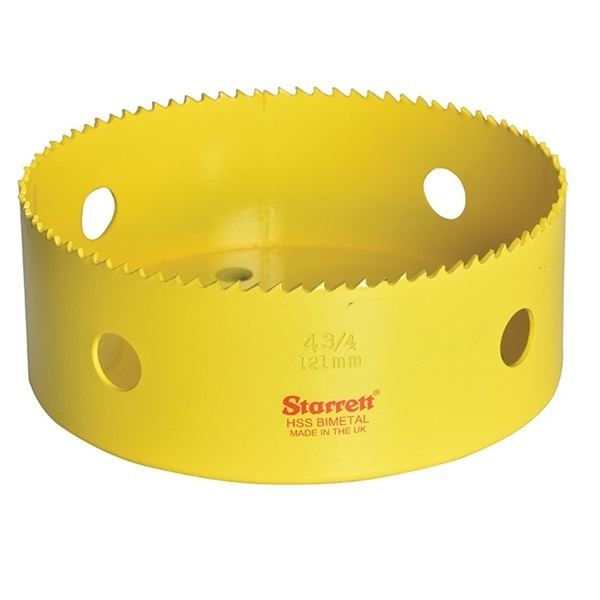 Like our Dual Pitch saw, the Constant Pitch provides a smooth cut, with minimal tendency to bite or snag on contact with irregular surfaces. Metro Fixings are also able to provide the Addax Cobalt Bi-Metal Holesaw Range which lists sizes 14mm - 210mm, call the Sales Team on 01707 375172 for a quotation today.